Yoyo Casino - 50 free spins no deposit bonus. 1. Register a new account here and verify your email address. 2. 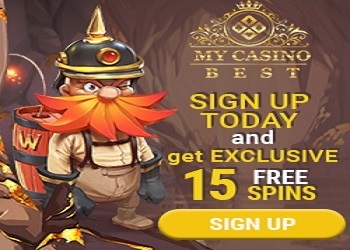 Claim 50 free spins via Live Chat. The bonus is available on Wolf Gold game and has 30 times wagering requirements and €80 max cashout. 3. Claim exclusive first deposit bonus of 120% up to €500 and 200 free spins. Special bonus is available only after registration via our site.